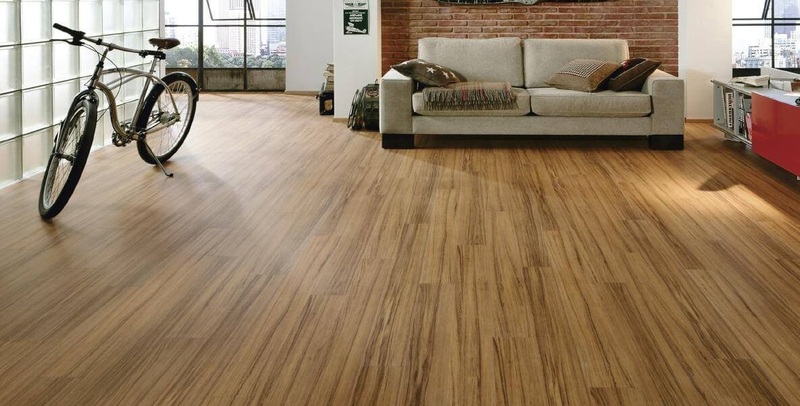 Our most innovative product is Landuse LVT. Easy to install, with elegant wooden texture and colors while avoiding the disadvantages of normal parquet. With Landuse LVT you can enjoy style and skipping issues.